A round-up of a few important things, reinstating the ‘Friday noticeboard’ I’ve assembled sometimes in the past. By the Ouse, 4 July 2007. I’ve been admiring the geese for some years now. 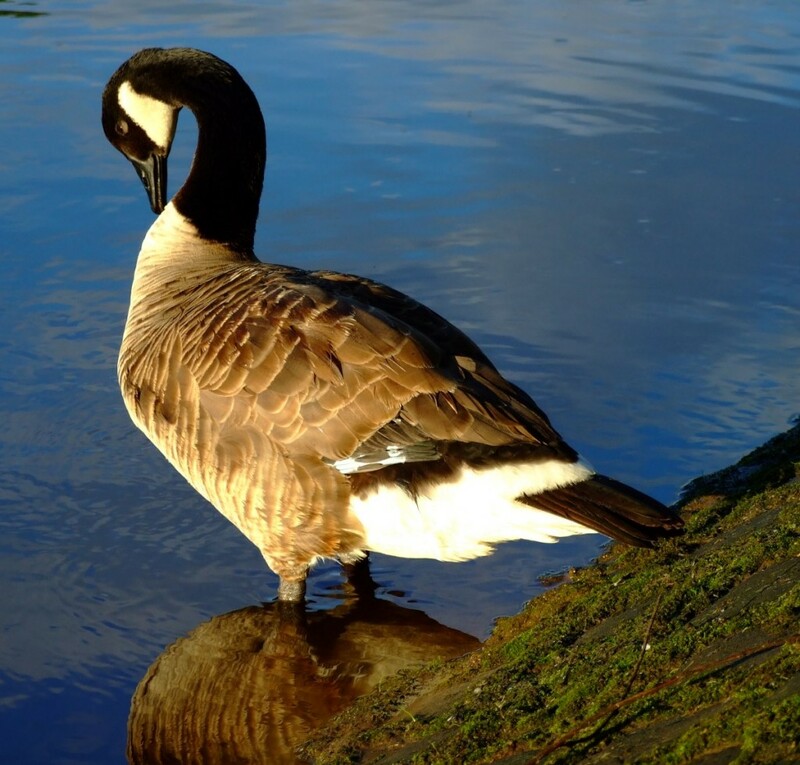 Geese, allegedly a problem, were discussed at yesterday’s City of York Council Executive meeting — this link to 49 mins in should take you directly to it. Some people see them as a problem and they appear to have complained regularly to their councillors, so as those elected members have to respond to that in some visible way, money is to be spent finding out where the geese nest, and counting them, and that kind of thing. A vociferous minority may favour more aggressive methods, so perhaps some of us might want to keep an eye on this and not get complacent. It’s my understanding that the majority don’t see the geese as a problem at all. But it was interesting to hear this issue being discussed. Also at the Executive meeting, councillor Andy D’Agorne raised a point I’d been wondering about in a page earlier this week, regarding the Museum Gardens and free public access to it, and whether the citizens of York (to whom it was ‘transferred’, decades back) would retain that right. If legal agreements are being drawn up then these details matter. I hope that legal experts who are truly independent are scrutinising all of this, as the land and assets transferred to ‘the citizens’ are now part of a far more complex world, where local authorities no longer control and administer the city’s valuable assets in a straightforward and easily understandable way. Cllr D’Agorne’s question is at 1 hr 38, approx: this link should take you to the relevant part of the webcast. The York Press website has recently included some fascinating photo galleries, images from the paper’s archives on various themes. This week they’ve included a selection of photographs of bridges. More interesting than it sounds, as it includes several photos of bridges since removed or replaced, including the ‘glass bridge’ over the railway line between the football ground and the hospital which I know some readers remember, and the gasworks bridge over the Foss. View the photos on this link.